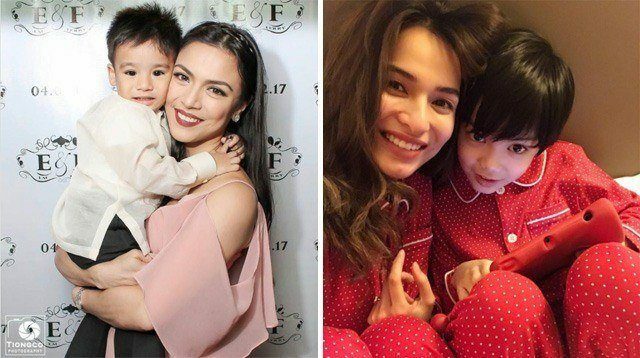 Plus, Baby Zia meets his lolo Javier in Spain, Judy Ann Santos visits Gladys Reyes and Baby Gavin Cale, and more! Scarlet Snow has an educational app! 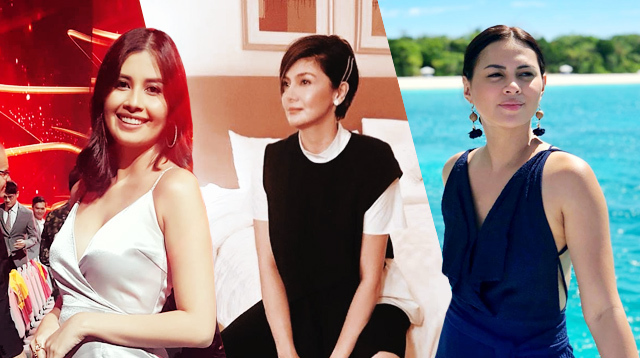 The adorable daughter of soon-to-wed Vicki Belo and Hayden Kho has always fascinated us, especially her development. When we visited her Instagram page, we clicked the linked in her bio and found out that it led to an educational app called "Hello Scarlet Snow." The app features the 2-year-old's voice, and lets your child learn how to sort colors, match shapes, and spell words. 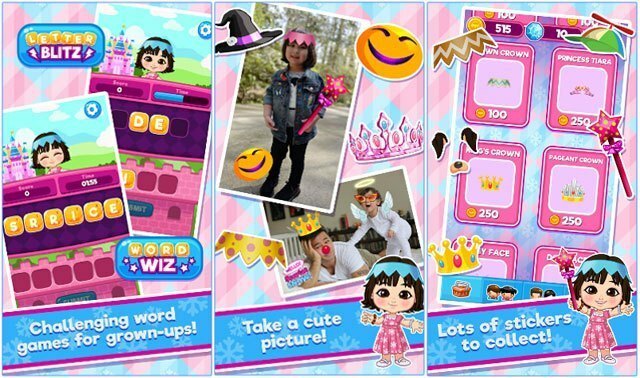 Hello Scarlet Snow also has a camera mode with lots of stickers to amp your photos' cuteness factor. 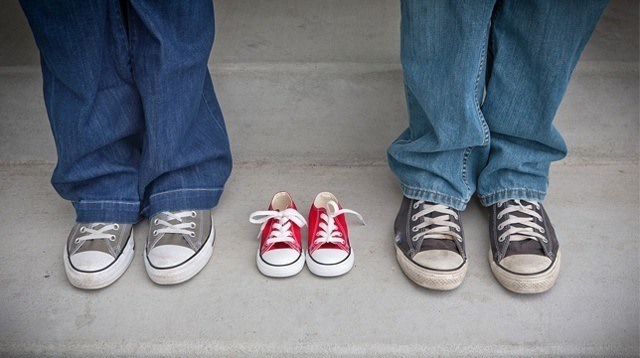 Just like any other educational app, it fosters parent-and-child bonding. To help parents teach their kids, Scarlet Snow and her parents held a Facebook Live video to introduce the app. They also shared their tips and tricks on how they teach Scarlet Snow concepts and help her grow developmentally. They were involved in choosing the games in the app. 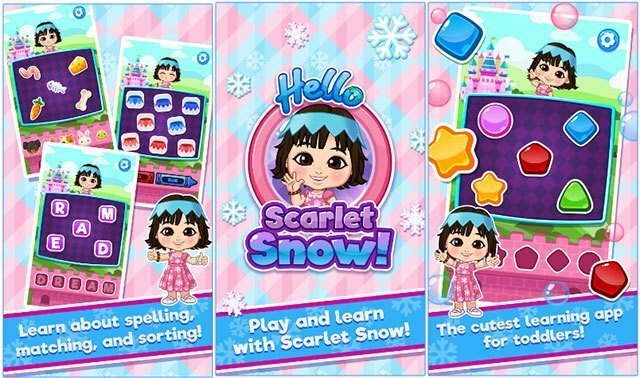 Hello Scarlet Snow is developed by Xeleb, which according to its Google Play, is the Philippines' first celebrity-branded and themed casual games company. The app is currently available to download for free on Android for now. 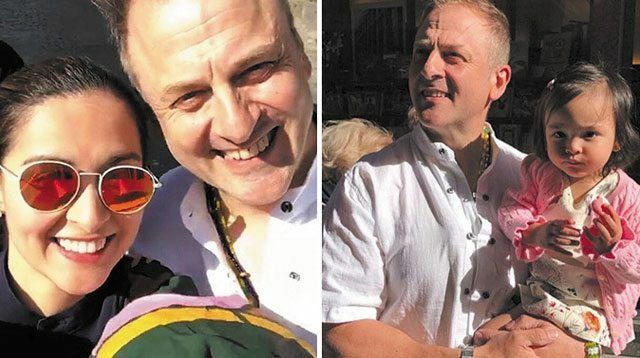 LOOK: Baby Zia meets his lolo in Spain! Baby Zia had another first: meeting his lolo Javier Gracia, Marian's dad. After two years, the Kapuso Primetime Queen had another chance to visit her father in Madrid, Spain. The sweet reunion was shared via an Instagram story, which included her pictures of Daddy Javier, a video with her young half-siblings, plus a photo of Zia and her grandfather. "Thank you, sis @officialjuday for visiting me and baby Cale. Good to see the kids also," wrote the new mom of four as a caption on her Instagram post. Glady's just gave birth to her fourth child, son Gavin Cale. Shown in the photo with Judy Ann and Glady's, the original Mara Clara actresses, is the Glady's sister, Janice, and her nephew Trey. 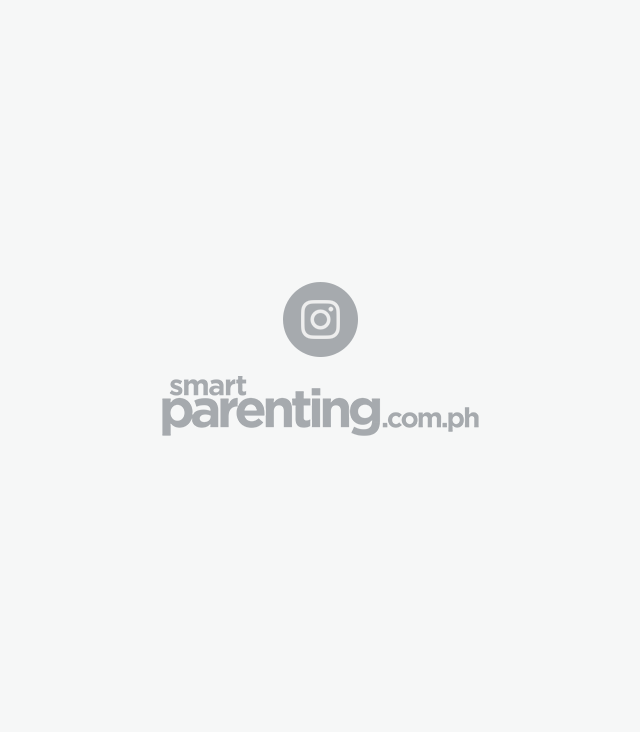 Glady's also shared an Instagram album of Judy Ann's visit, a photo with their doctor, and what she brought her: special munggo with malunggay for more breast milk and adobo and pasta for the kids. Gladys also greeted Judy Ann on her birthday a few days ago, referring to her as "one of my consistent friends and sister." The Kapamilya actress and husband Van Victor Leano are currently on a babymoon in Japan. Regine is currently five months pregnant and already showing. In fact, she took to Instagram to flaunt her baby bump. "Super kapagod maglakad pero sulit sa sarap ng pagkain. My baby is super happy!" she wrote as a caption. Regine announced her pregnancy back in February 2017 and admitted it was unplanned, "but it was God's plan," and thanked the Lord for the wonderful blessing. 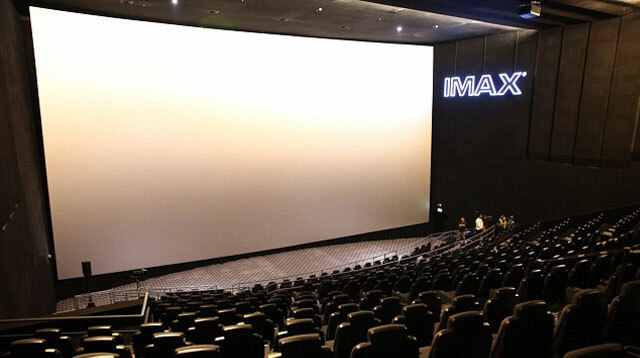 The two got married in January 2016, at Iglesia ni Cristo-Lokal ng Capitol in Quezon City.